The Japanese regard these stones as the man-made ‘natural or traditional’ stone series. Whilst natural stones are effective, their composition uniformity and reliability is sometimes in question. These stones are ceramic based composition and extremely uniform. 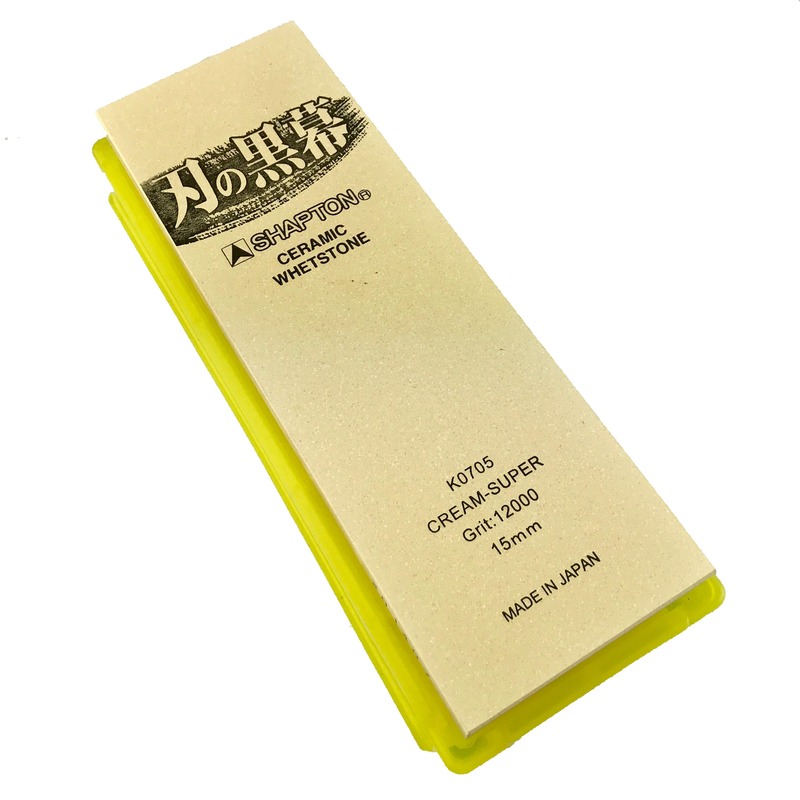 Used in busy workshops and woodworking schools they are the answer for those who sharpen often. Treated the same way as the glass-stone, they are sprayed or wiped with water before use. Never soaked or kept in water permanently. They sharpen plane blades, chisels, scrapers and all knives exceptionally well. Perfect for PMA11V, A2, 01 tool steels and high carbon steel blades. They are 210mm by 70mm and a full 15mm thick. 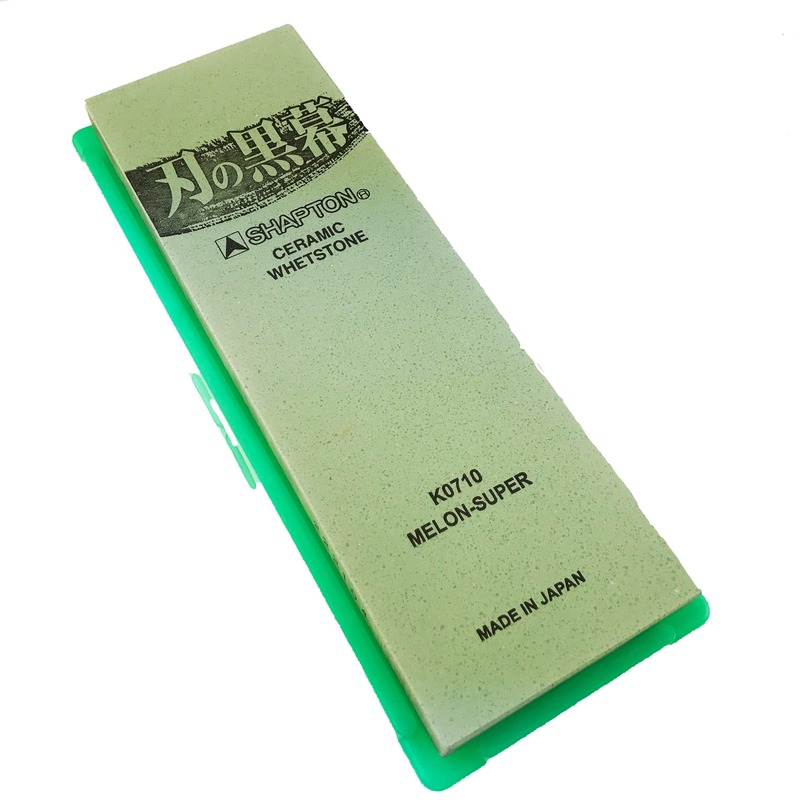 They are housed in a very sturdy plastic drainable container which can be used as a stone holder while sharpening, it has rubber feet for a non-slip performance. Their construction and particularly their thickness will probably see them outlast the Shapton Glass Stone Series.